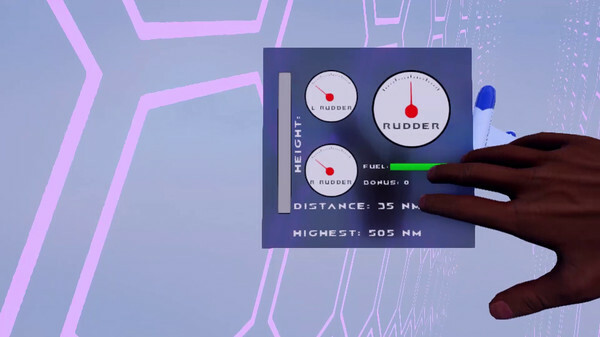 Pilot Rudder VR takes all the nostalgia for the old "how-far-can-you-go" arcade games and transforms it into an all new immersive adventure where you have full control. 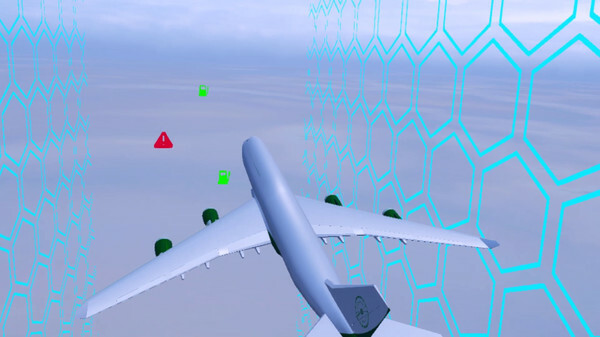 As in real life, pilots will face several challenges during their flights that can put the aircraft at risk. It will be up to you and your skills to avoid dangers like turbulence, lack of fuel or extreme cross-winds and arrive safely at your destination. Are you up to the challenge? 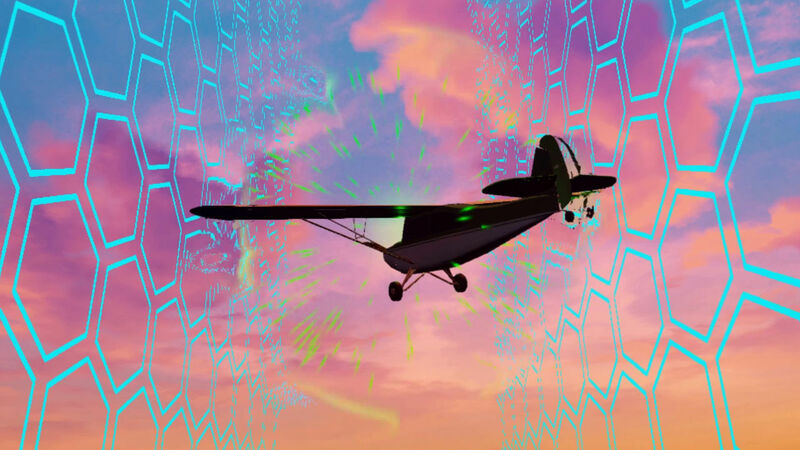 With three different game modes, a plane customization system and a leaderboard league aginst other players, it is your time to become the ruler of the skies.